VidiZon WordPress Theme Turns Your Regular WordPress Blog Into A Viral Video Affiliate Site With Attractive Design & 1-Click Youtube + Amazon Modules Built-In! Super easy installation & set up - less than 5 minutes! 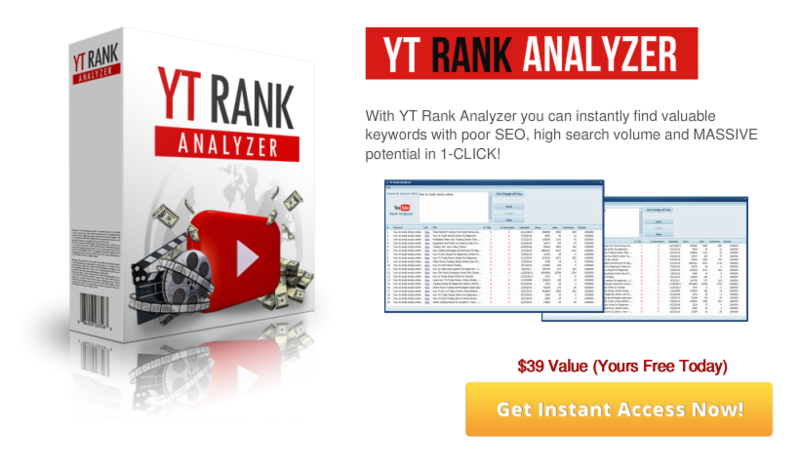 Now You Can Quickly Build Your Own PROFITABLE, VIRAL VIDEO AFFILIATE SITES Instantly - Fully Newbie Friendly! Did you know that one of the best kinds of content that engages, inspires and motivates people is actually...... VIDEOS. Videos have now completely conquered the Internet... And people are likely to spend more time on your website if it HAS VIDEOS on it! You Can Make Affiliate Commissions Using Other People’s Video Without Making A Single Piece of Video Or Written Content Yourself..
And you DON'T even have to create videos yourself. In fact, all you have to do is CURATE the videos & simply them add to your site. 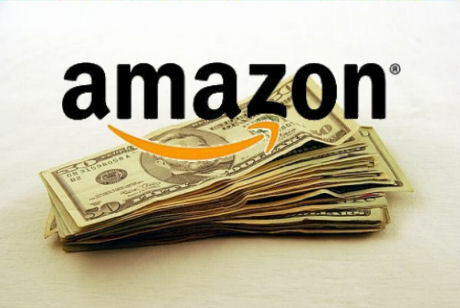 So pay close to attention because we're about to show you how you can tap into the buzzing video trend, and also CASH in on your video site with passive affiliate commissions from the e-Commerce giant - AMAZON! "Now You Can Create Fully-Monetized Video Affiliate Sites, Get VIRAL Traffic and Ready to Make Money in Less Than 5 Minutes FLAT!" That's why VidiZon WP Theme gives you both: beautiful looks and speed-optimized design. VidiZon PRO features an intuitive admin panel with plenty of options that allow you to take full control of your site. VidiZon PRO is built by marketers, for marketers too. We Give You DEVELOPER LICENSE to This Beautiful WordPress Video Affiliate Site Builder! With Developer License, you can install this Theme both on your own sites, and your client's sites. UNLIMITED sites! 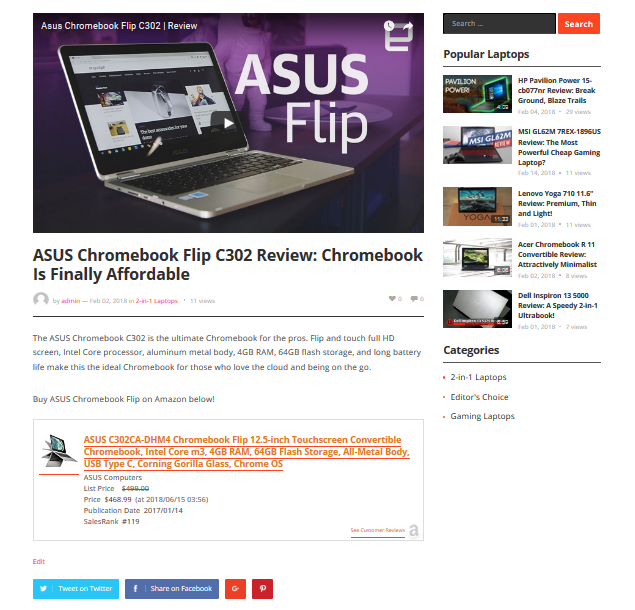 You also have the rights to flip/sell the sites using Our brand new theme. You can easily charge at least $50 - $200 per website you create using VidiZon theme to your clients. 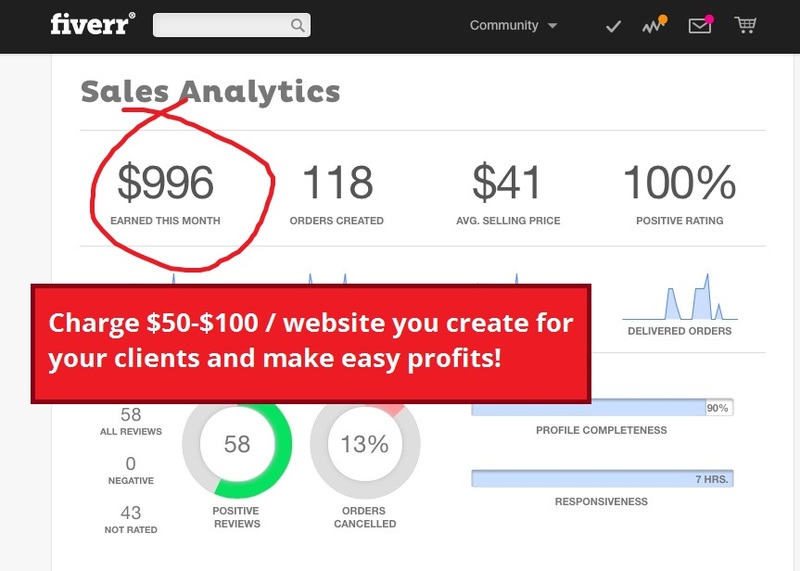 With just one client, you get 10x of your investment. With only 5 minutes to set up you can make a quick buck flipping your affiliate video niche blogs created using VidiZon WP Theme. Or you can maintain your affiliate site to earn commissions from Amazon and/or Adsense yourself. 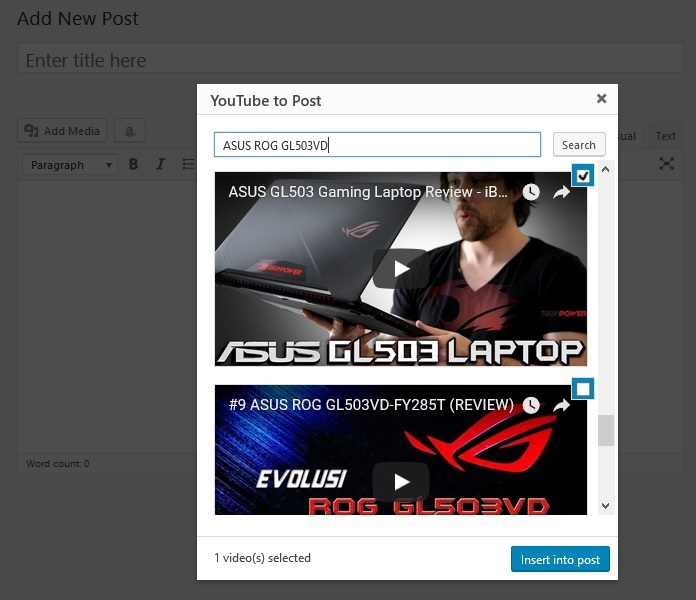 Quickly find viral videos, niche video, product review videos and more from within your WP post editor screen and add them as WP post in 1-click! There isn't any easier way to find, source and add high quality video content to your sites than this! 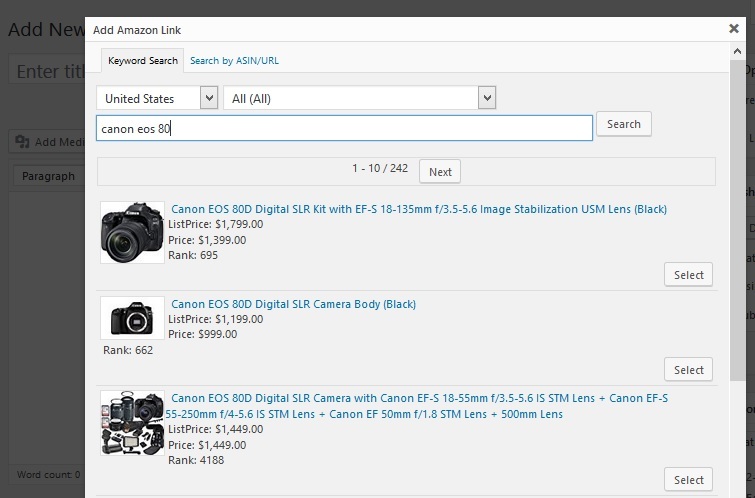 Quickly search, find and locate hot-selling, high profit products to promote from Amazon without spending too much time! Then you can easily import ANY Amazon products to your WP post in 1-click along with your Amazon affiliate link - whenever someone clicks your affiliate link and buy the item on Amazon, you get the commissions. Nobody likes to visit ugly and boring website. 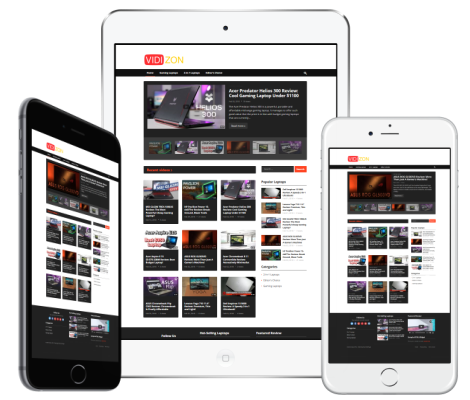 With VidiZon WP Theme your video affiliate niche site will look great no matter if visitors open it using their desktop, Mac, tablets or smartphone. Feel secure knowing your video affiliate site will always 100% compliance with Amazon Associate TOS. 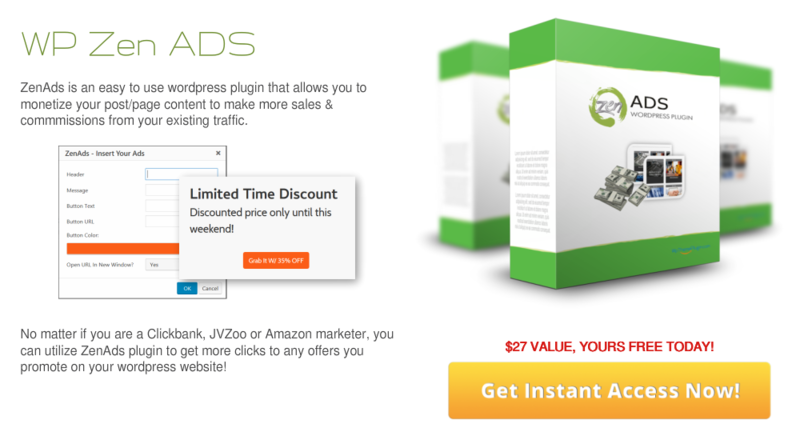 VidiZon will automatically update the price of Amazon products you add to your WP site 24/7 on autopilot! Easy to use yet powerful theme customizer panel to help you set up the theme effortlessly. You'll be able to change color, logo, etc with no coding skill required! Finally being qualified to quit 9-5 job your hate the most and have more free time to do what you love. 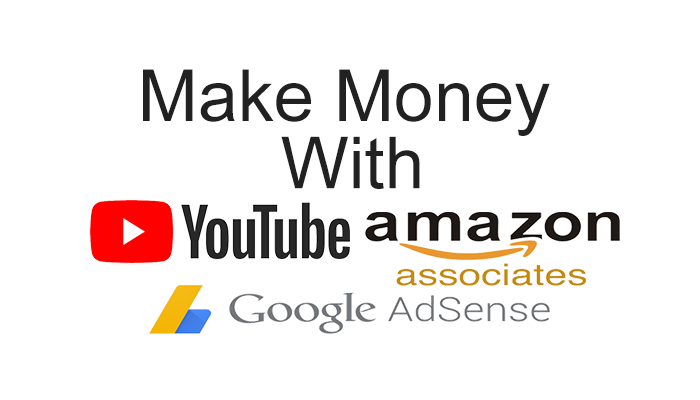 Forget all the hard works of content creation from scratch, with VidiZon you can curate videos from YouTube plus instant monetization with Amazon + Adsense EASILY and QUICKLY. We love our customers, and they love VidiZon theme! We thrive on our customer service. Your business is important to us and we want to make sure that you are satisfied with our products! 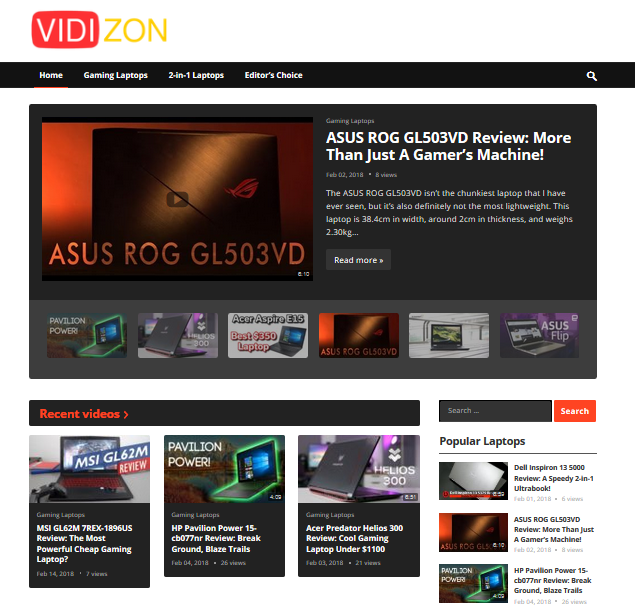 VidiZon WP Theme is super duper turbo easy to use and is waiting for you to start using it right now. So... if you're ready to start building your own amazing video affiliate site monetized with Amazon and Adsense, then GRAB this theme NOW! Build the profitable video site in ANY niche you want, it doesn't matter you have the videos or not. Simply pull videos from YouTube, and you're good to go. 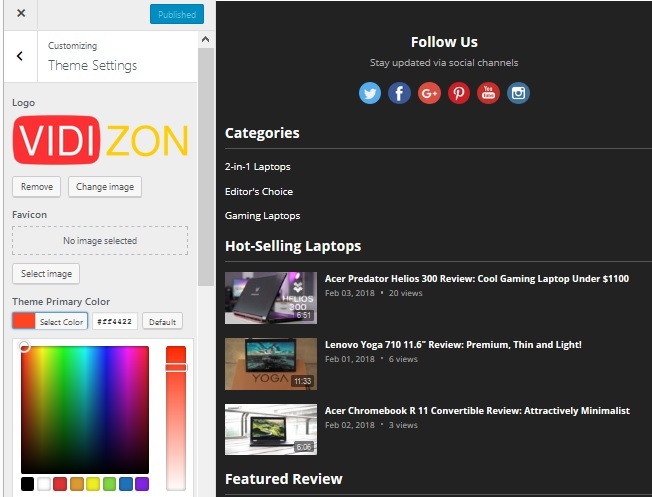 Vidizon PRO is a wordpress theme. It comes with a built-in 1-click Amazon product finder and importer + 1-click Youtube video finder and importer feature so you don’t need additional 3rd party plugin to search & import Amazon products or Youtube videos to your site. Absolutely! We designed VidiZon to be newbie friendly. The environment is Wordpress, so if you are familiar with Wordpress then you’re ready to go. If you’re not, then our complete tutorials (documentation and video tutorial) will guide you how to use it. Do you provide updates and customer upport? Yes, we provide product updates to all members at NO ADDITIONAL costs. You get one-year free update and support. After that (the second year, etc), there’s an optional fee to continue the support and update. Remember, this is 100% optional, if you don’t continue the support and update, it won’t affect your current sites (your sites will work normally). Because it’s an introductory price during the launch period. This special offer will not last forever and it will be taken down soon. After that we’ll switch back to the normal price again. When you get in today you are locking in this introductory price forever. 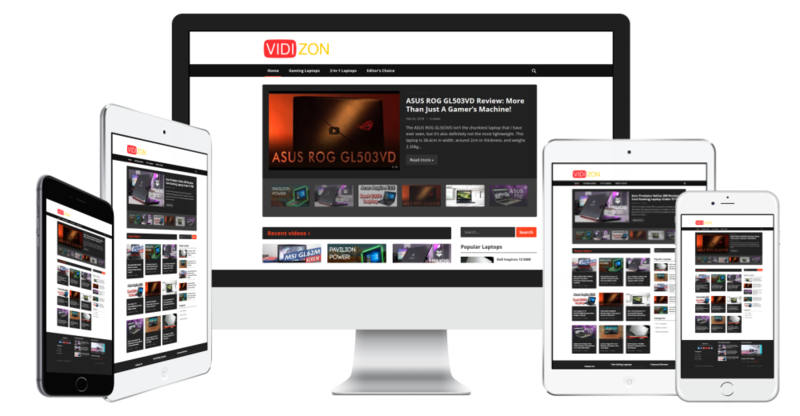 How do I get access to VidiZon WP theme after purchase? After making a purchase, you will be emailed your username & password then you can login to your account dashboard to access the theme file, user guide & all the bonuses. 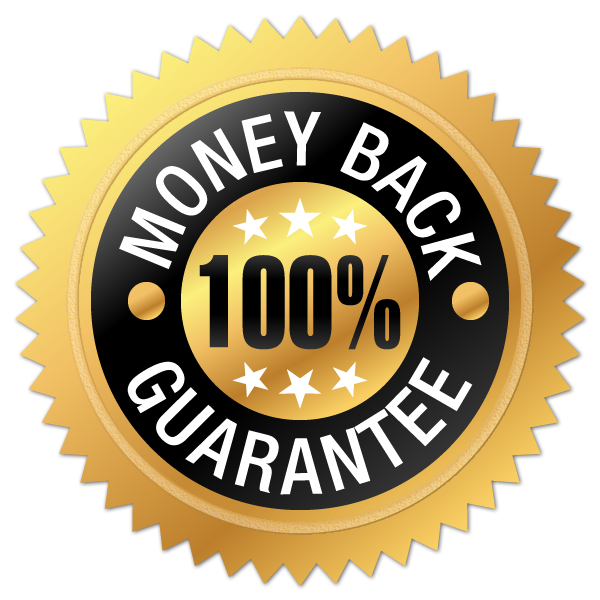 If you have any trouble using the theme and we fail to help you resolve the issue, we’ll give you 100% of your money back if you ask within 30 days of your purchase. We don’t offer a no questions asked refund so please provide a genuine reason and show us proof that you did everything we told you to do before asking for a refund. Refunds are for technical issues only and only if we are unable to solve the problem that you reported.